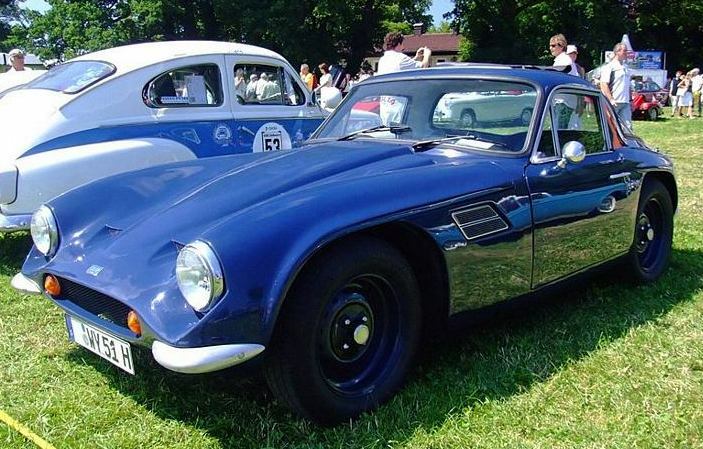 Additional Info: The Vixen is essentially identical to the Grantura, but for the bonnet vents added to the Vixen. 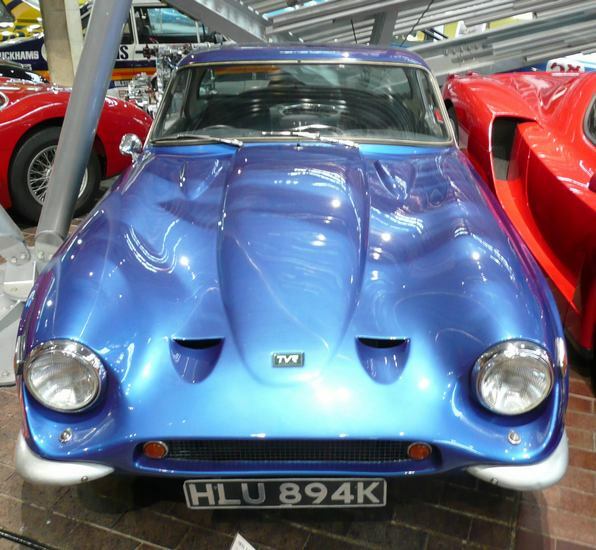 The 1967-1968 Vixen S1 had a 1599cc Ford engine (88bhp with 0-60 in 11 secs) and a 1798cc MGA engine. 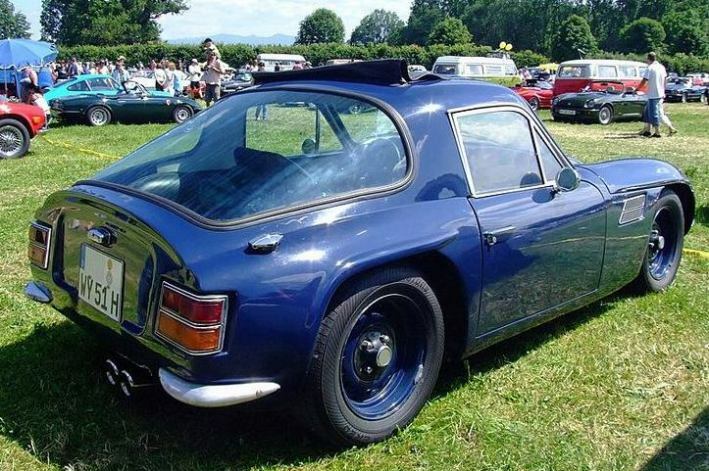 The 1968-1970 Vixen S2 had a longer wheel base and similar body from the Tuscan with a long bonnet bulge, it ran the 1599cc Ford engine (0-60 in around 10.5 recorded). 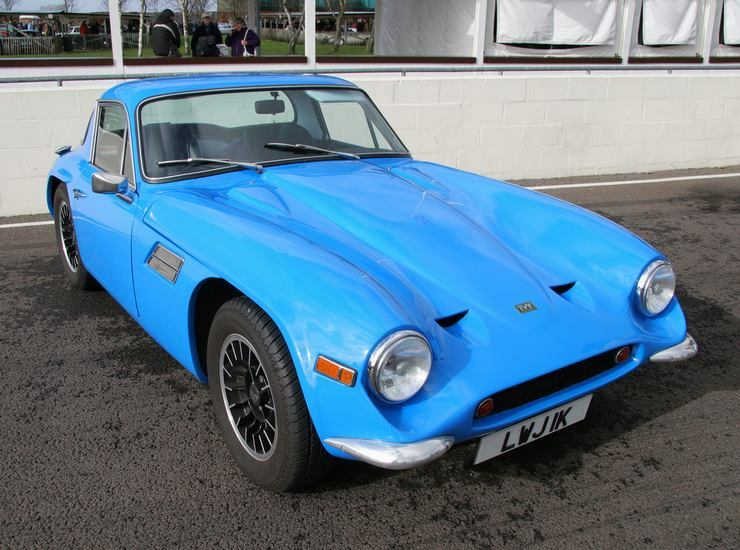 The 1970-1972 Vixen S3 (revised front wing air vents) had the 1599cc Ford engine now rated at 92bhp). 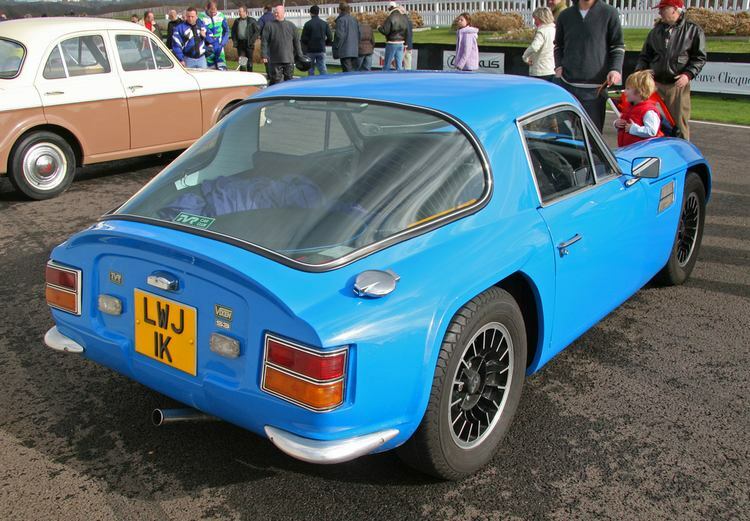 The 1972-1973 Vixen S4 also had the 1599cc Ford engine (0-60 in 9.1 secs). The Vixen 2500 was basically a Vixen body mounted on a M-Series chassis and running gear and was only produced in 1971.